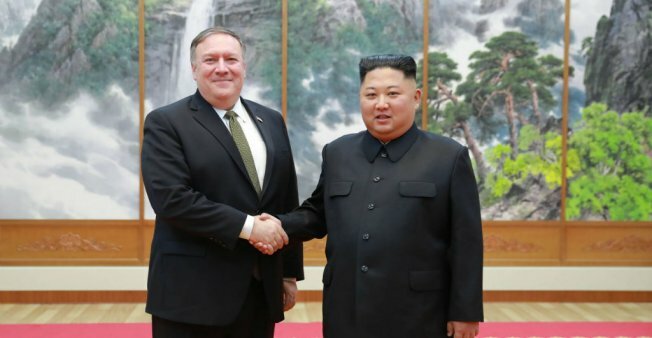 International inspectors will be allowed into North Korea's dismantled nuclear testing site, US Secretary of State Mike Pompeo said Monday, after a meeting with Kim Jong-un in which he said "significant progress" was made towards denuclearisation. Pompeo met with the North Korean leader in Pyongyang on Sunday to rekindle stalled denuclearisation talks following a landmark summit between Kim and US President Donald Trump in Singapore. "Chairman Kim said he's ready to allow them to come in" and see the dismantled Punggye-ri nuclear test site, Pompeo said. North Korea took apart the Punggye-ri facility in the country's northeast in May but has yet to allow international observers into the site to verify its claims. The facility, buried inside a mountain near the border with China, was the staging ground for all six of the North's nuclear tests. The inspectors will be allowed in as soon as the two sides agree on "logistics", Pompeo told reporters in Seoul before leaving for Beijing on a whirlwind diplomatic trip. Pompeo, however, did not comment on possible corresponding measures to be taken by Washington. Denuclearisation of North Korea is "a long process", Pompeo said, adding: "We made significant progress." The top US diplomat also said the two countries were "pretty close" to setting a date and location for the second summit between Kim and Trump. Trump met Kim in Singapore in June for the first-ever summit between the two countries, resulting in what critics say was only a vague commitment by the North Korean leader towards denuclearisation. 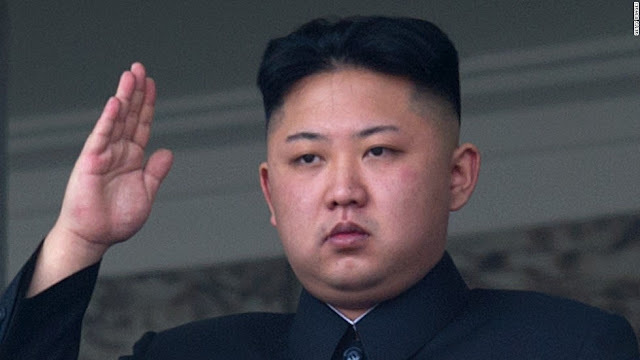 Kim "expressed his gratitude to President Trump for making sincere effort" to implement the Singapore agreement, according to a report on the Pompeo visit by North Korea's state news agency KCNA. The North's official Rodong Sinmun newspaper carried the meeting on its front page, with eight photos of the two men shaking hands and smiling broadly. Pompeo and Kim had "a good meeting", Trump tweeted, adding: "I look forward to seeing Chairman Kim again, in the near future." South Korean President Moon Jae-in said Monday that he believed Kim would soon meet with the leaders of China and Russia "soon" as a "new order is being created on the Korean peninsula". As Pyongyang continues to take big diplomatic strides, analysts say the US may soon be pushed into a corner to relax sanctions. "North Korea is bolstering its ties with China and Russia so although the US is maintaining the sanctions regime, it's on thin ice," said Hong Hyun-ik, an analyst at the Sejong Institute. "President Trump is very close to losing control," he said. China and Russia -- North Korea's traditional allies -- called for relaxed sanctions against Pyongyang at the UN Security Council last month, saying "steps ... toward gradual disarmament should be followed by an easing of sanctions."